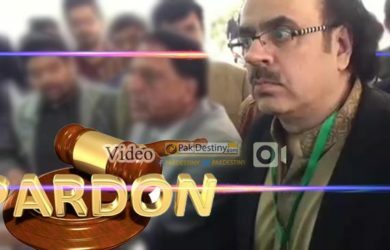 Highly controversial anchor Shahid Masood has finally gets his freedom in Rs37m corruption case. 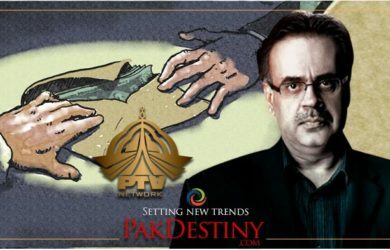 He may get clean chit in the corruption case of millions of rupees. 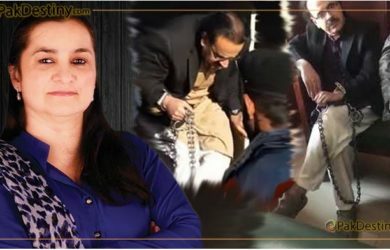 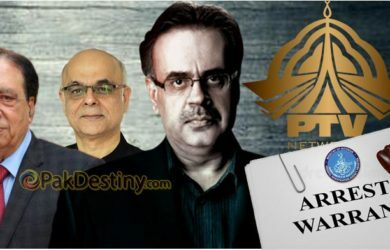 Another anchor Nasim Zahara shamelessly came in defence of alleged fraudster Dr Shahid Masood. 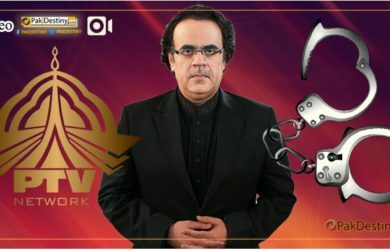 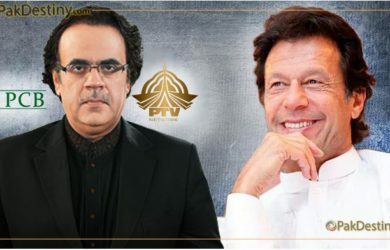 By Nazim Malik Finally fake news champion Dr Shahid Masood is facing the music for his alleged corruption of millions he committed being PTV managing director.